Short video clips of buskers from all over the world. 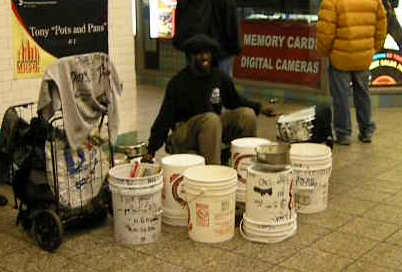 The purpose is to showcase the enormous variety of musical styles being played on the streets around the world. Videos can be supplied by anyone, by following these directions.